The Furphies website addresses unfounded public alarm arising from common myths and misconceptions to do with the safety of our industry’s products. Furphies covers issues relating to cleaning products, cosmetics and personal care products, specific chemical ingredients, and chemical categories such as nanomaterials and preservatives. It also provides information on general issues relating to chemicals, health and product safety. 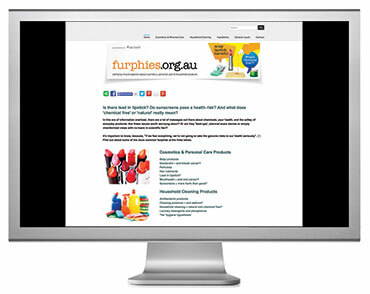 “The Furphies website is an excellent resource.